Mark your calendars! Big Route 6A fair with many interesting and unique items, as well as fun and good food. Vendor Application available now - reserve your space. 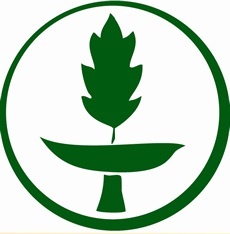 The Green Sanctuary Committee has led the way for UCB to be the first faith community to join the Cape Cod Climate Change Collaborative (5 C's). As part of our commitment to that effort, we have undertaken an effort to collectively reduce our carbon footprint by 25% by 2020. Join us so that we can work together to do our part. Looking for information that you cannot find? Try our Site Map. Rev. 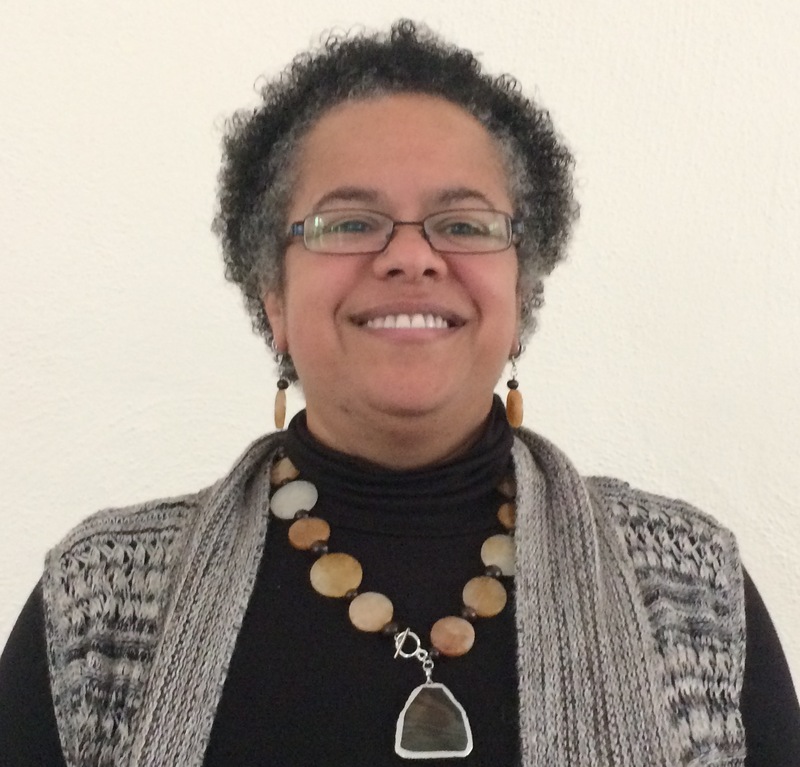 Dr. Kristen L. Harper is on Sabbatical through the end of May. We welcome Sabbatical Minister Rev. Tracy Johnson to the UCB pulpit. Welcome to the Unitarian Church of Barnstable located in Barnstable Village on beautiful Cape Cod. If you’re looking for people who share a common curiosity, a desire for spiritual direction, and a commitment to our planet and all its inhabitants—you’ll find them here. If you’re looking for a congregation of seekers who come from a variety of religious and philosophical backgrounds—Catholic, Jewish, Protestant, Buddhist, agnostic, atheist, humanist, and others—you’ll feel right at home. If you’re looking for a community that celebrates diversity—you’ll fit right in. If you’re looking for a denomination that affirms the worth of human beings, advocates freedom of belief and the search for advancing truth—you’ll like it here.